Home > Printable Coupons > Whole Fruit Coupon | Makes Frozen Fruit Bars Free! 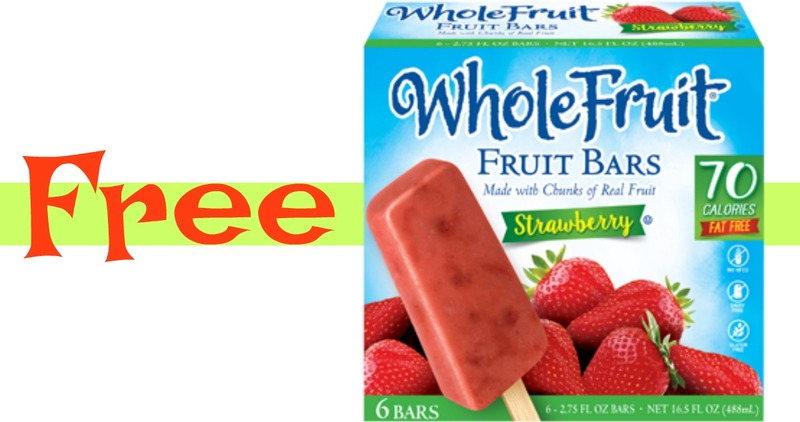 Whole Fruit Coupon | Makes Frozen Fruit Bars Free! Starting tomorrow, grab this fun freebie at Publix. Combine this Whole Fruit coupon with an Ibotta offer to get frozen fruit bars for FREE! Plus, the Ibotta offer can be used up to 5 times! So print out several coupons to get more items for free!